Conway technologies assists clients throughout the product development lifecycle, from product research and new product development to quality assurance and support activities. Consulting brings high tech companies a price-competitive service - and a newer and better way to directly recruit the best, experienced software developers and testers. Conway Technologies is an industry leading provider of IT staff augmentation solutions. Each of our offices specializes in the recruitment of IT staffing professionals with critical, in-demand information technology skills. Outsourcing to Conway Technologies enables a company to focus critical energy and resources on core business functions and mission-critical projects, such as new product development and market expansion, while leaving operational details to us. 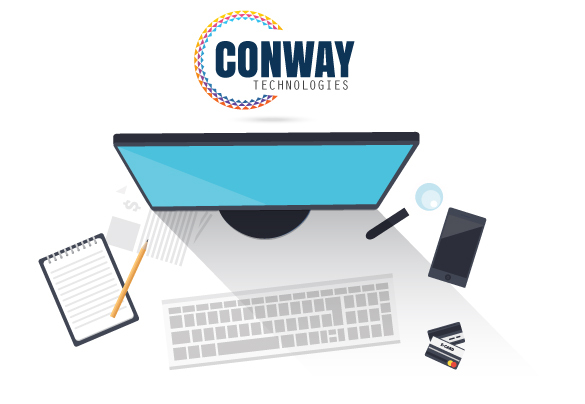 Conway Technologies’s expertise in the latest technologies contributed to the improved timeliness and responsiveness we now bring to our customer programs. Conway Technologies are of very high standard. We provide 24/7 supports to clients.